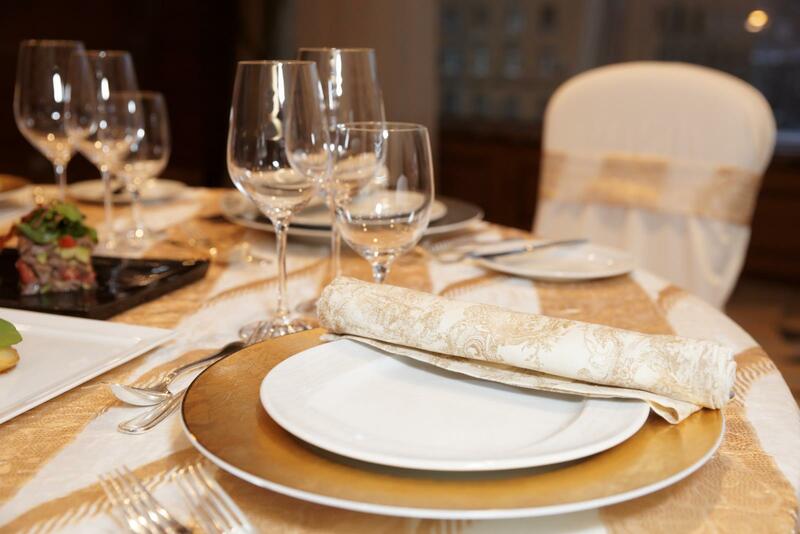 Historically, fine china has been a staple of wedding registries and dinner parties for people all across the nation. As great as having a collection of fine china is, most people don’t have many opportunities to use the dishes and glasses. So what do you do with them in the meantime? Why, keep them in your storage unit, of course! Affordable Family Storage has tips to make sure your china stays safe and protected while in storage. If you have fine china, you want to take extreme care to prevent any of the pieces from being damaged while in storage. It can be tempting to just use products that you have around the house to pack up the pieces, but that puts you at risk for damaging your wares. If you want your fine china to last for years, it’s worth spending the extra money on proper packing materials. Well-constructed containers like double-enforced cardboard boxes or reusable plastic storage totes are a great option for packing. If you want to take it to the next level, you can even purchase containers that are specifically designed to store fine china! The materials you use to wrap all of your pieces is important, too. Newspaper is fine to use, but you do run the risk of ink transferring to the pieces. You can find packing paper anywhere you find boxes. Most hardware stores and other big box stores will have a packing section. Once you’ve gathered all of your packing supplies, it’s time to start packing. With fine china, it’s extremely important that you adequately wrap every piece before you pack them away. This prevents scratches and reduces the likelihood that something will break while in storage. Use packing paper to cover everything. If you are packing and storing glassware, invest in some cardboard dividers. In fact, you can use cardboard dividers to stack your plates and bowls vertically in the boxes, too! Fewer things are more frustrating than going to pull some items from your storage unit and realizing that you didn’t accurately label the boxes so you have no idea what’s actually inside. Before you move your containers to your storage unit, take a little time to label what everything is. That way, if you just need your fine china glassware, for example, you don’t have to dig through several boxes to find them. One of the most important aspects of keeping your fine china in a storage unit is making sure nothing in the unit can damage the boxes while they’re in storage. This means not stacking heavy items on top of the fine china boxes and not stacking the containers in a way that they could potentially fall and break. We suggest investing in shelves for your storage unit so the boxes can be as protected as possible. Find Your Storage Unit in Topeka! If you are in the Topeka, Kansas, area and are in need of a storage unit, come check out Affordable Family Storage! You can reserve your unit online and even set up auto-pay, making your monthly rent a breeze. Stop by our location at 240 SE 29th St near Jefferson Square, Highland Crest, and Central Highland Park today.